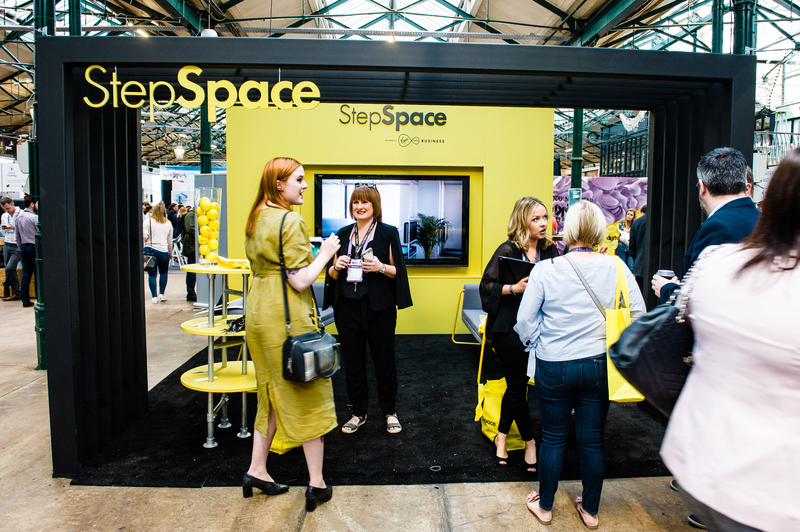 We’re always on the lookout for exciting, innovative companies to partner with us as we deliver an exciting experience for our delegates and an excellent atmosphere to network with other exhibitors. Digital DNA can give you a range of opportunities to increase your brand awareness, sell your product or service or recruit for your team. How would you like to Be Part of it? What theme(s) interests you the most? By filling this form in you will automatically receive an information pack about Digital DNA. This is an auto generated response and we will add you to our database for future information on upcoming events. Should you wish to be removed from this list simply select "unsubscribe" option at the bottom of the email.